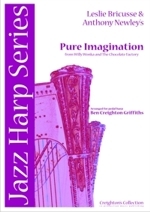 In this excellent CD Isabelle performs music of contemporary French harp composer Bernard Andrès. 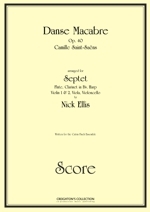 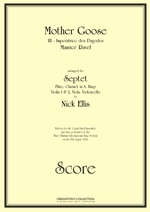 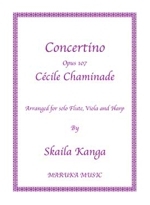 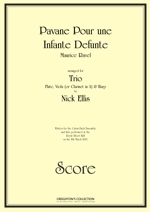 Andrès composes in a very wide range of styles, moving in this CD from distinctly French lyrical melodies to contemporary works making use of modern pedal and percussion techniques. 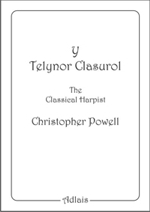 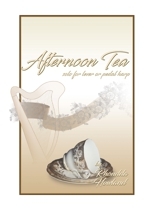 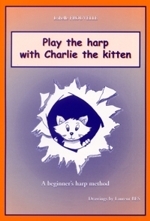 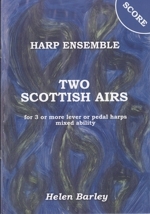 An excellent addition to any harp CD collection. 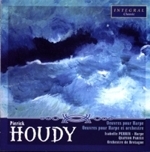 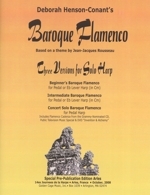 World premier recording by Isabelle Perrin of François-Adrien Boieldieu's works with period instruments. 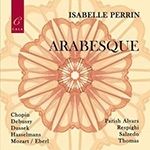 This album includes the wonderful Concerto for Harp and Orchestra in C major performed by Isabelle Perrin - single action harp and Le Collège Musical - conducted by Jean-Philippe Navarre. 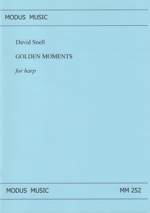 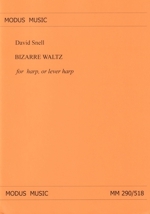 Also features Sonata in G major, Opus 8 No. 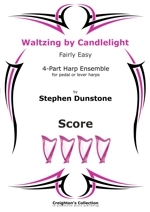 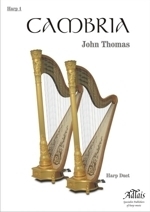 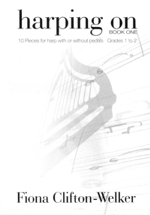 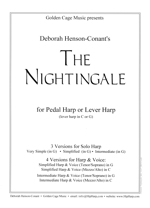 2, for solo Harp and Romances for Voice and Harp with Christine Pauchet - soprano.